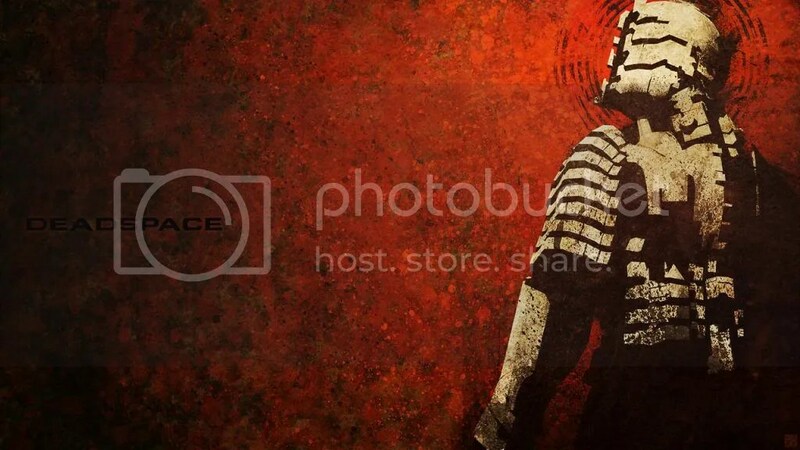 With the launch of Dead Space 3 earlier this month, the arrival of two incredibly eye-catching wallpapers in my inbox from artist Stephen Craft seemed fortuitous indeed. Not only are they both gorgeous (and terribly hard to choose between), they are also free to use. Scroll down for a display of EA and Visceral Games‘ survival space horror that you can display in any company. I really adore the grungy feel of both versions. Big, big kudos to Stephen on these. Here’s hoping he will consent to put these on T-shirts one day too though. I’d be down for one of each! If you like the nitty-gritty style Stephen evokes with these two, I’d recommend a visit to his website: AFTERMTH for more nitty-gritty art or you can visit his gallery at deviantART: Xedgewolfx. If you share one or both of the images above, please mention the artist and throw in a link to his site!